IVR automation has been around for awhile, but for the most part, it just hasn’t been very good. It’s also been expensive and difficult to deploy. Everyone knows the limitations of IVR systems, and customers have a gag reflex when they hear most call automation. It’s hard to blame them. The cost and effort to build automation that isn’t very good or might not even work (and isn’t omnichannel) is why most contact centers have an over-reliance on live agents, even for the most routine and repetitive call types. 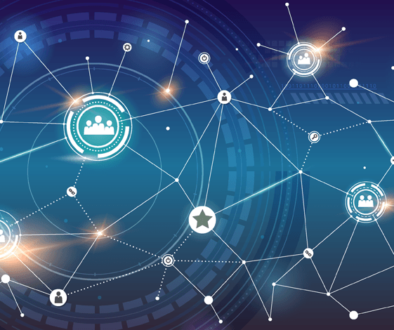 But with the evolution of conversational AI and delivery over the cloud, organizations are getting past the limitations of their IVR and automating more conversations than ever before without compromising the Customer Experience (CX). These omnichannel solutions are known as AI-powered virtual agents. 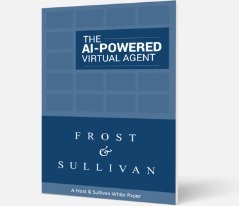 At the most basic level, an AI-powered virtual agent can do many things that a live agent can do. Using conversational AI, virtual agents automate the routine and repetitive call types handled by live agents today. This same experience can be scaled to chat and text as a unified application. 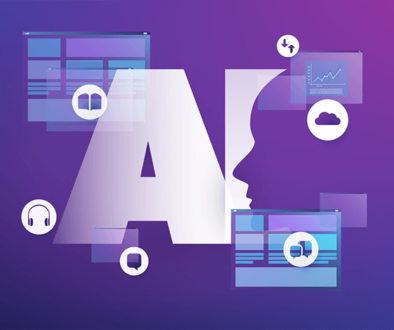 Virtual agents are powered by a centralized cloud-based AI “brain” that connects to your customer data via APIs. With all the tools to mimic live agent behavior, virtual agents extend far beyond the capabilities of touchtone IVR, directed dialog, and simple chatbots for customer service. Can predict why someone might be calling. While every contact center has a pool of live agents, leading companies now deploy a pool of AI-powered virtual agents to handle the routine calls and chats that don’t require complex critical thinking or judgment. By doing so, companies upskill their live agents to do only what a human should do. AI-powered virtual agents handle the most common calls, chats, and texts across a dozen industries and hundreds of unique use cases, from simple conversations like order status, payments, and outbound reminders to more complex like HIPAA-compliant authentication, order returns, roadside assistance, tech support, outbound collections, natural language intent capture, and much more. Even highly complex calls/chats are great candidates for AI automation, as long as the conversation has a “happy path” that generally follows the same consistent process every time. These are the call types where your agents almost feel like robots doing the job. Call types in these solution modules are common candidates for AI-powered virtual agents. For more examples, watch our webinar: 4 Ways Virtual Agents Are Automating the Contact Center. It probably seems like there are a lot of conversations with customers where virtual agents just wouldn’t be successful – too many exceptions for the virtual agent to handle. The idea of a failed experience with a virtual agent is nerve-racking because of how much work you’ve put into CX at your company. 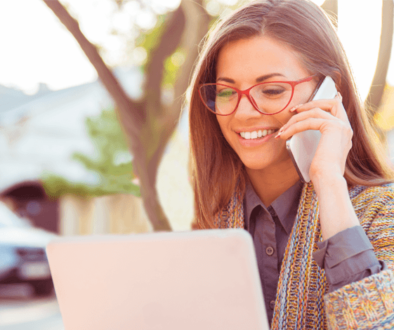 Virtual agents are designed to automate calls and chats without sacrificing an ounce of CX. They operate within the confines of defined business rules (using your customer data) that act as guardrails to keep automation in its lane, where the “happy path” provides a CX that is as good (or better) than a live agent. Any exceptions that go outside the guardrails (e.g. the customer makes very uncommon requests or excessive background noise hinders intent capture), the call is simply transferred to a live agent with a screen pop of gathered data so the live agent can pick up the conversation where it left off. Virtual agents only need to be trained once to ask the right questions at each point in a conversation flow, then account for every possible customer response to provide a “perfectly trained” agent experience. Since the language models and cognitive intelligence (i.e. 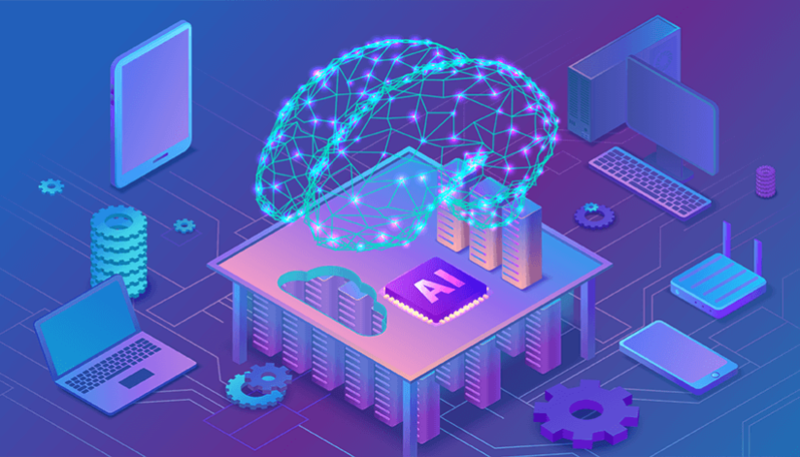 natural language processing) for hundreds of call types are already programmed into the centralized AI core, that means light customization to your specific business for a fast 6-8 week implementation. SmartAction offers a near frictionless transition to AI automation. There is no large, upfront CapEx investment or ongoing professional service fees, just a one-time setup fee and simple per-minute usage pricing. Customers can start as small as one call type or chat at a time for the lowest risk implementation possible. SmartAction bundles its proprietary software with services from a team of CX experts, enabling you to outsource all of your voice and chat automation needs instead of building yourself. For more, see SmartAction’s obsession with LIFE LESS HARD™. The true first step is identifying the perfect candidates for AI-powered virtual agents, which is why we created a Conversational AI Readiness Tool. Then, request a demo to discover expected completion rates, call volume deflection, per-minute usage rates, and ROI.